I had a pleasant experience with Mark Detty. He is a great sales rep.
Popular Vehicle Alert! 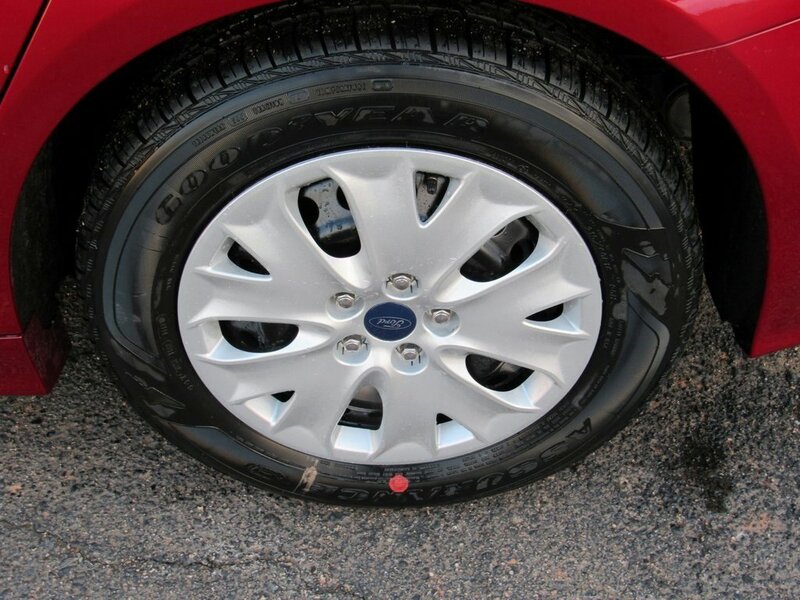 This 2019 Ford Fusionvehicle has been viewed by 18 shoppers per week. Popular Vehicle Alert! This 2019 Ford Fusionvehicle has been viewed by 19 shoppers per week. Popular Vehicle Alert! This 2019 Ford Fusionvehicle has been viewed by 114 shoppers in last 44 days. Popular Vehicle Alert! 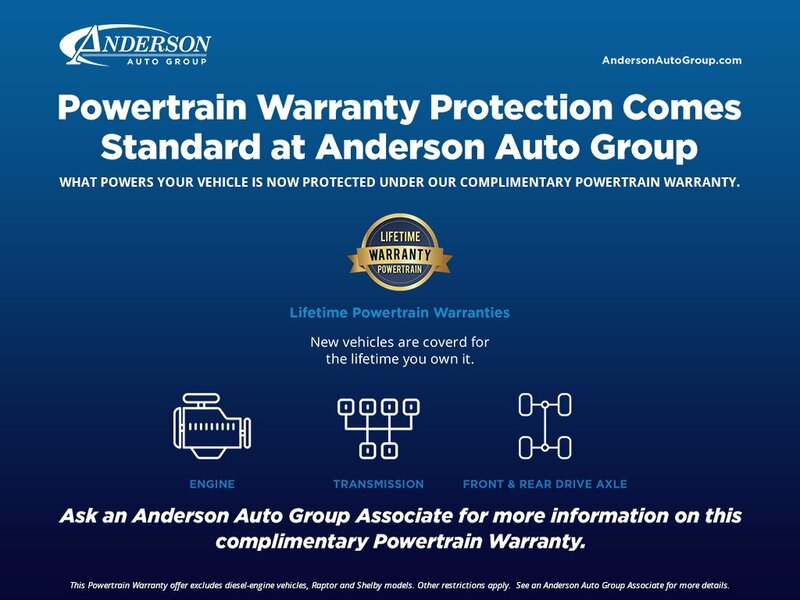 This 2019 Ford Fusionvehicle has been viewed by 152 shoppers. Popular Vehicle Alert! This 2019 Ford Fusionvehicle has been viewed by 15 shoppers per week. Popular Vehicle Alert! 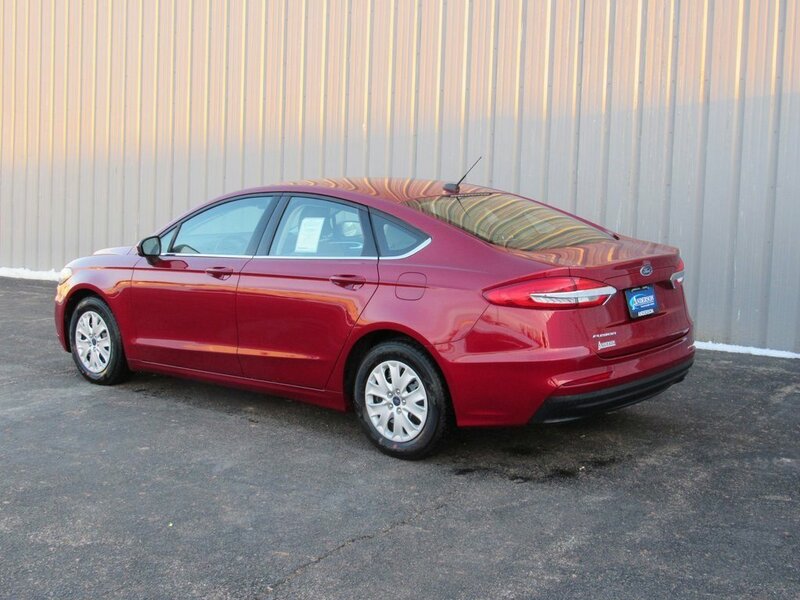 This 2019 Ford Fusionvehicle has been viewed by 138 shoppers. Popular Vehicle Alert! This 2019 Ford Fusionvehicle has been viewed by 151 shoppers. Popular Vehicle Alert! 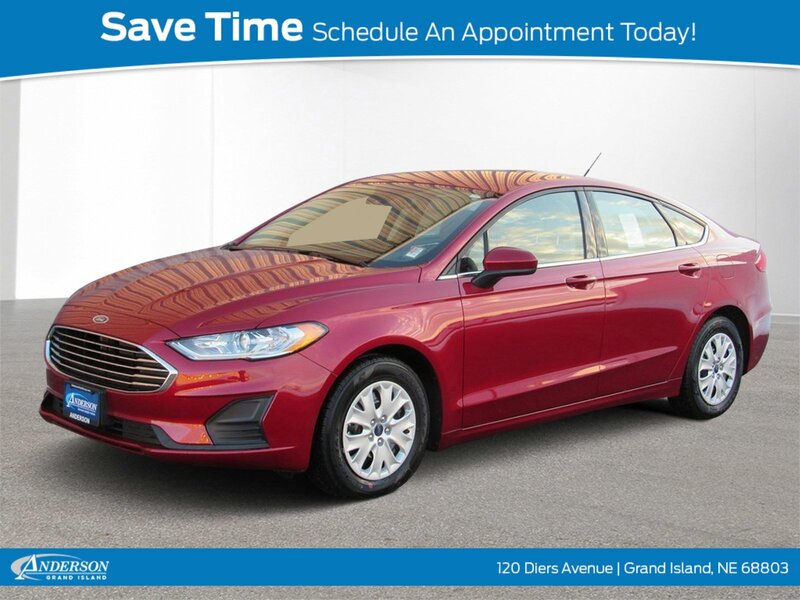 This 2019 Ford Fusionvehicle has been viewed by 12 shoppers per week. Popular Vehicle Alert! This 2019 Ford Fusionvehicle has been viewed by 13 shoppers per week. Popular Vehicle Alert! This 2019 Ford Fusionvehicle has been viewed by 20 shoppers per week. Popular Vehicle Alert! 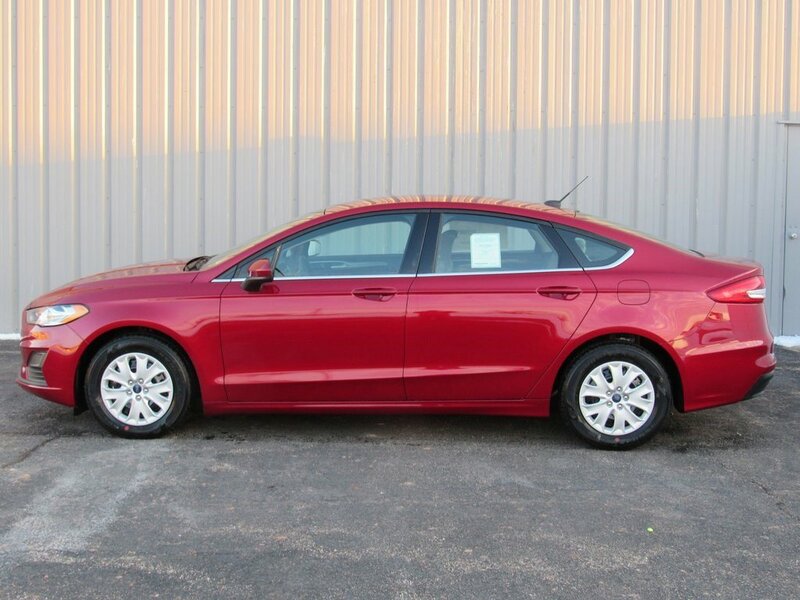 This 2019 Ford Fusionvehicle has been viewed by 23 shoppers per week. Popular Vehicle Alert! This 2019 Ford Fusionvehicle has been viewed by 159 shoppers.